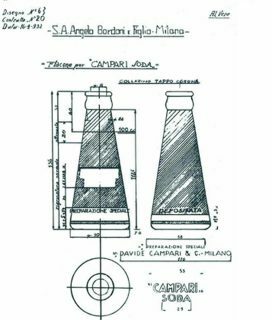 Italian liqueur-maker Campari is internationally famous for its popular aperitif, but it’s equally renowned for its love of modern design. 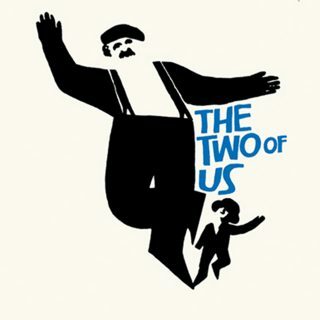 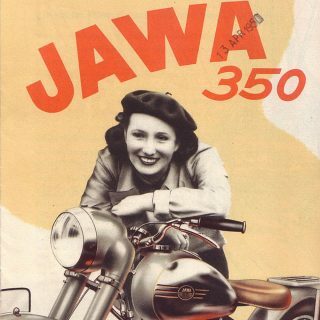 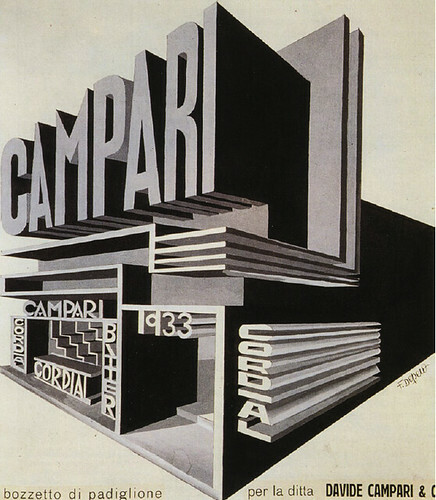 The company has created some of the most iconic and timeless advertisement campaigns by working with the world’s best artists and designers for over 150 years. 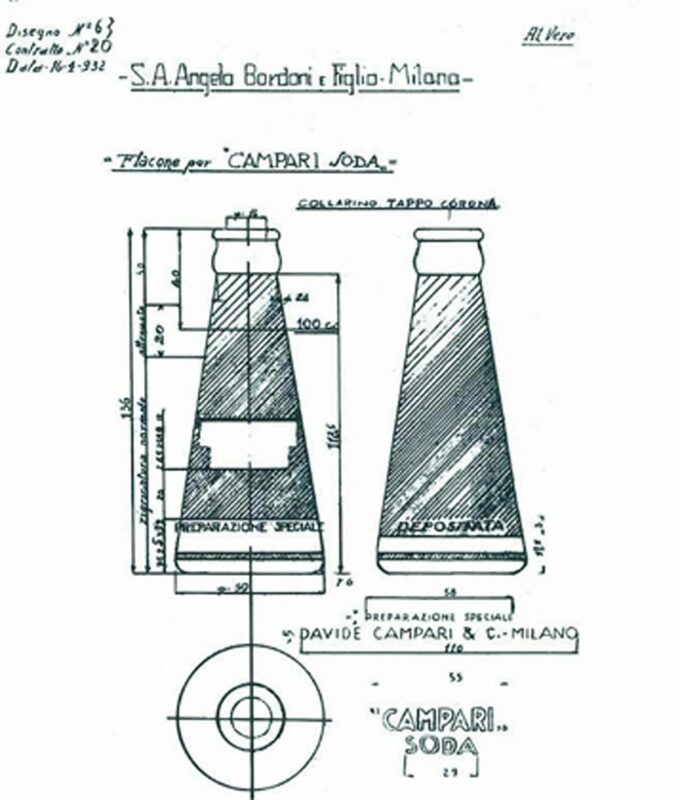 Campari was created in the 1860s by Gaspare Campari when he blended aromatic plants, herbs, and fruit in a mixture of alcohol and water. This bitter tasting liqueur quickly rose in popularity and in 1894, artist G. Mora created the very first advertising poster for Campari, featuring the peace and prosperity Europe’s golden age, La Belle Époque. 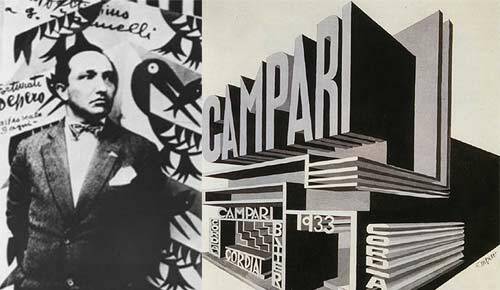 This started a Campari tradition of working with many graphic designers and artists to produce memorable marketing and promotion pieces. 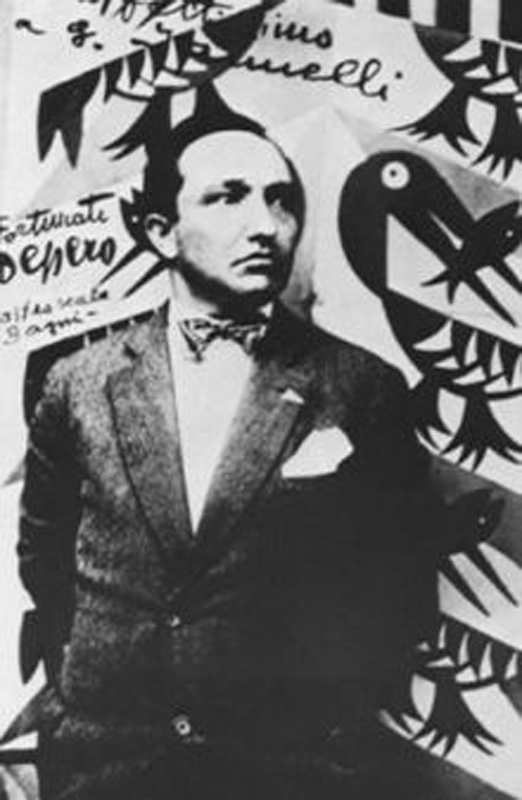 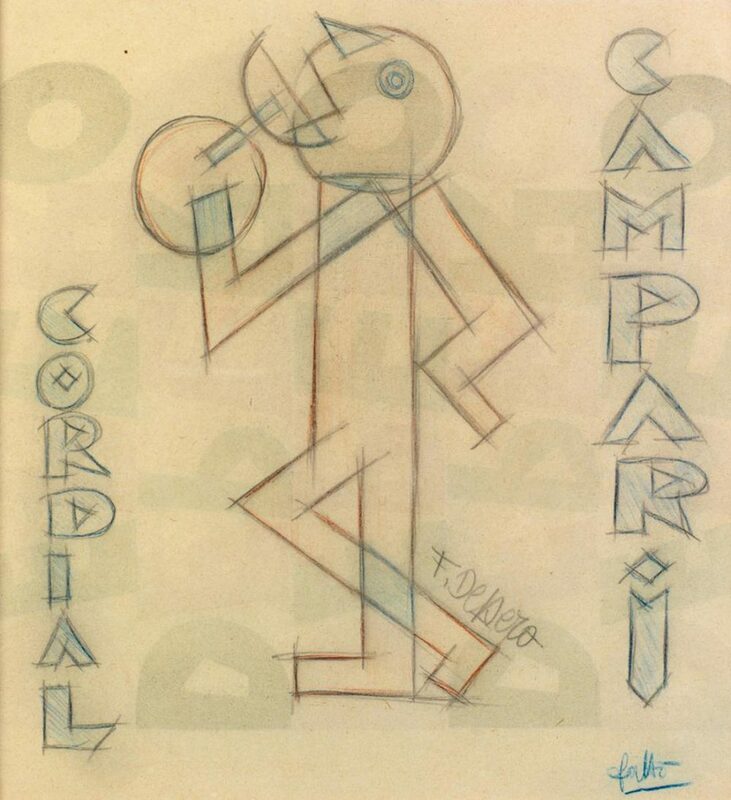 The company’s love for art attracted artists like Marcello Dudovich, Adolfo Magrini, and Leonetto Cappiello who created the famous Spiritello imp wrapped in an orange peel. 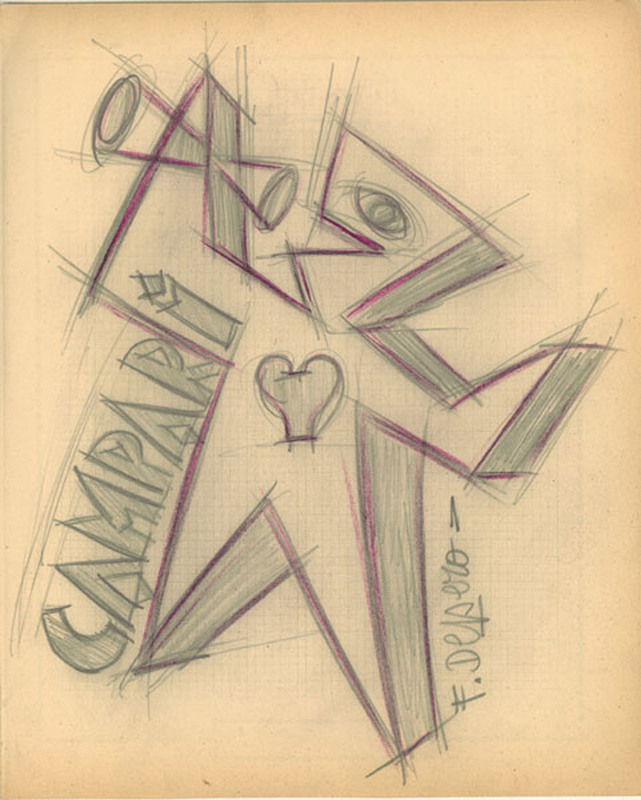 As design evolved through the 1930s and became more geometric, Campari reflected those changes by commissioning Fortunato Depero to create advertisements featuring futuristic mechanical designs and organic shapes. 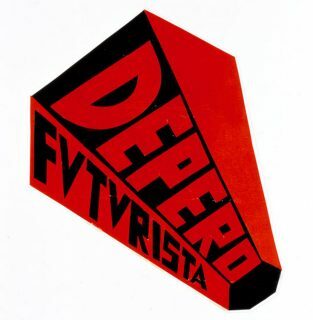 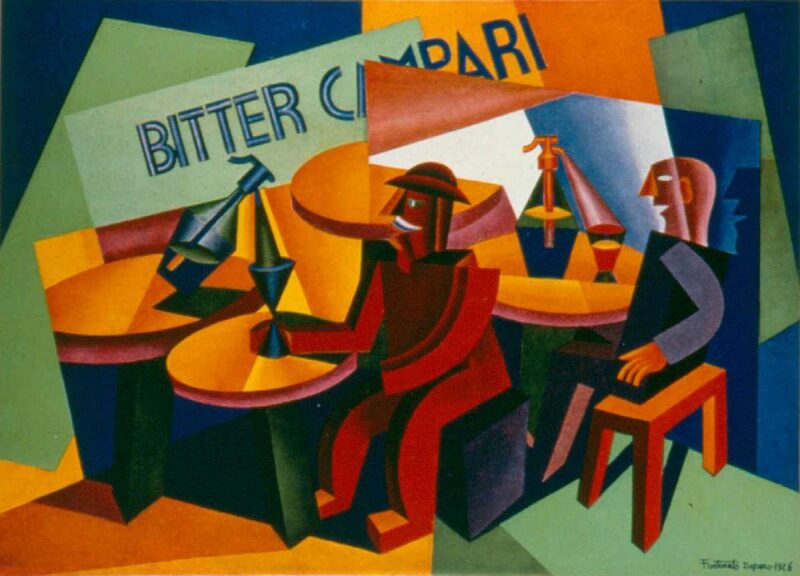 As a futurist, Depero was inspired by speed and power, and his work consisted of sharp, quick lines accented with bright colors. 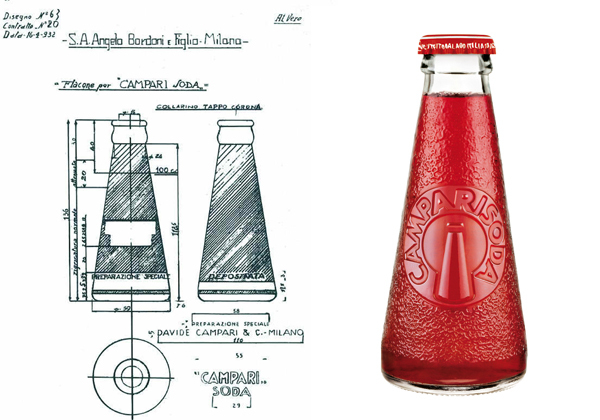 He also designed the instantly recognizable single-serve Camparisoda bottle, which resembles an upside-down goblet. 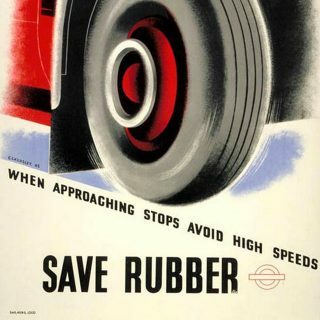 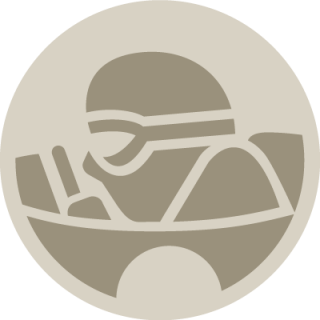 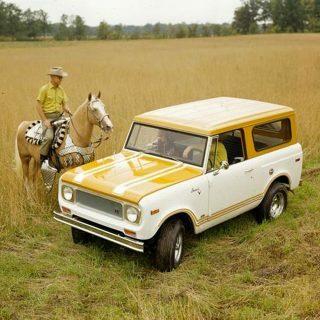 Its timeless design is still in use today. 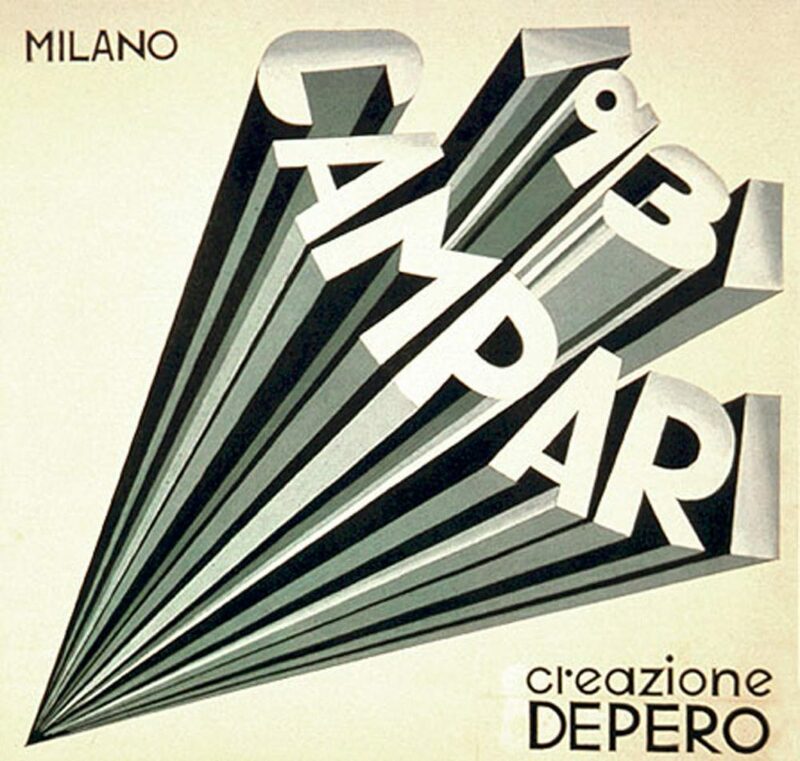 Depero is responsible for some of the most iconic Campari prints to come out of the ‘30s, and his advertising work with the company has been compiled into a book called Numero unico futurista Campari 1931. The sports world became the main source of inspiration for Campari in the 1950s, and artists like Felice Mosca, Attilio Rossi, and Giovanni Mingozzi created posters that interpreted the company’s new energy. Nino Nanni’s poster with a Campari bottle circling the earth like a rocket is one of the most recognizable from this period. 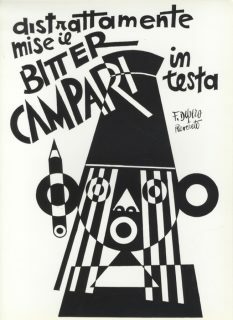 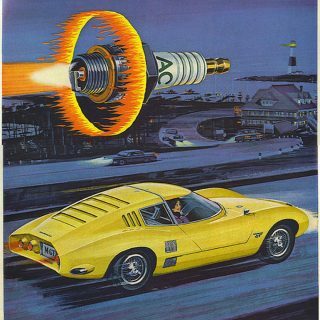 The 1960s brought about another major turning point for the company’s design direction with artists like Leonardo Stroppa, Guido Crepax, and Franz Marangolo incorporating surreal illustrations. Marangolo’s playful illustration of a Camparisoda bottle with long green stockinged legs is often a favorite of modern art lovers. 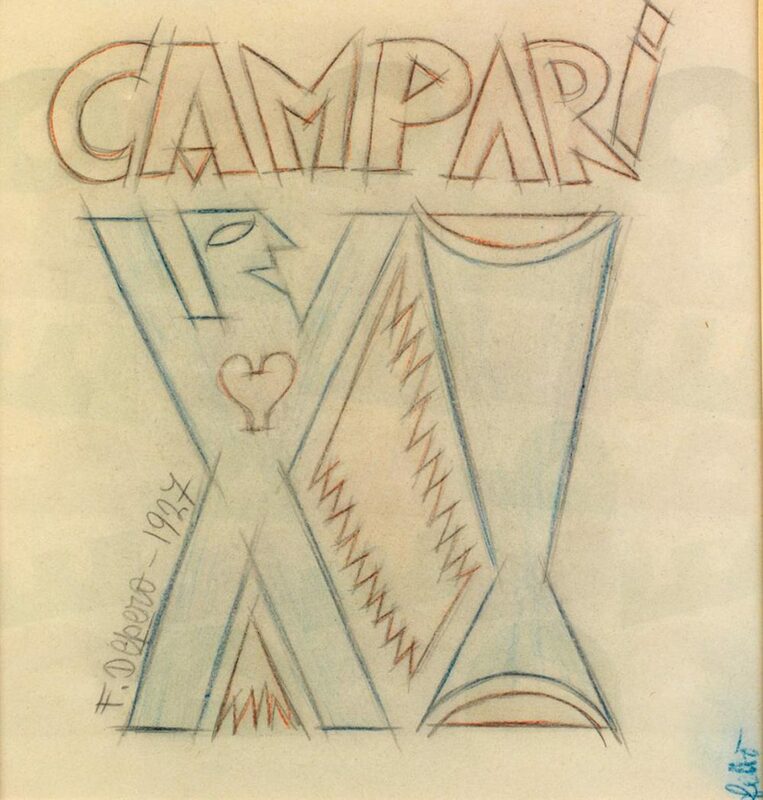 Campari began using celebrity testimonials in the 1970s to much success, and later years saw a decline in the use of graphic designers as the company turned to promotional merchandising and television commercials for advertising. 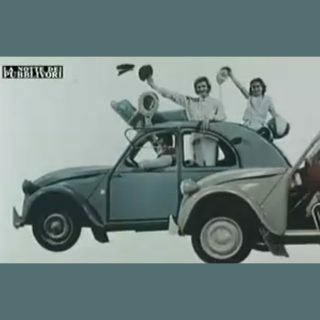 In the 1990s, a new concept called “red passion” was launched with a print campaign and accompanying television commercials that showcased the four fundamental values of the brand: passion, internationalism, uniqueness, and prestige. 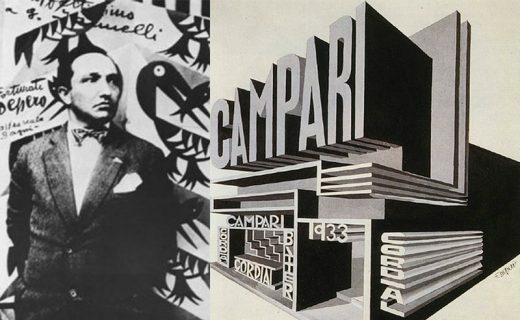 While Campari’s advertising has evolved over the years, it has always focused on art and modernism. Their commitment to always collaborate with the world’s top designers, photographers, and directors has helped them stay relevant for so many years.